Power was acutely aware of the importance of seeking rate increases to achieve a fair return on invested capital and he took an aggressive stance in achieving for operating companies a larger share of revenues derived from long-distance services provided jointly with the Bell System. The greatly increased rate case and toll separations activities of the General Telephone operating companies not only benefitted the companies themselves but also achieved greater recognition and appreciation of the overall Independent industry from the general public and financial community. Recognition by the financial community was important because of General Telephone’s and the entire industry’s increasing financial requirements to meet the demands for expanded and improved service. 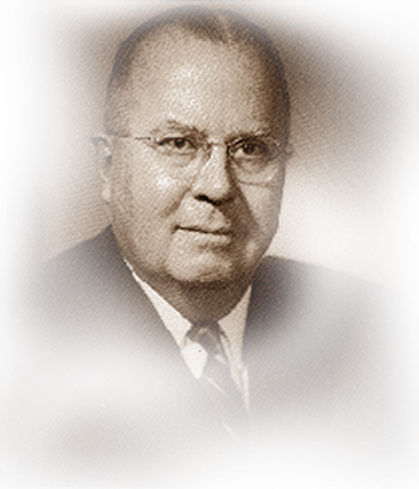 Donald Power served as chairman and chief executive officer of General Telephone & Electronics Corporation, 1959-1966; chairman, 1966-1971; and director, 1971-1972. He served as director of USITA, 1951-1958; president, 1956-1957; and member of the executive committee, 1951-1954 and 1956-1958. He died in 1979.